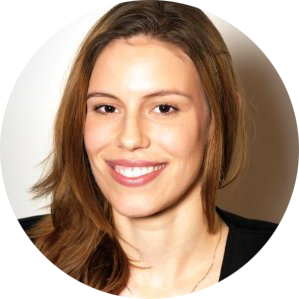 Lenka has experience in legal and regulatory affairs and compliance, having worked for the energy trading industry in Brussels, an American financial information firm in Barcelona, and a regional law firm in Bratislava. She holds an interdisciplinary LLM with distinction in regulation of markets from Utrecht University and a masters degree in law from the Comenius University in Bratislava. Lenka’s hobbies include sports, photography, languages and travelling. Lenka is responsible for tracking and analysing legislative and regulatory developments in some European jurisdictions and US states.